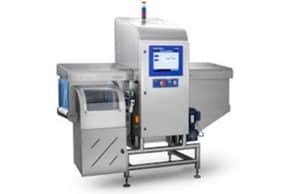 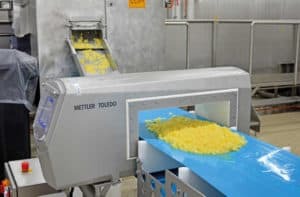 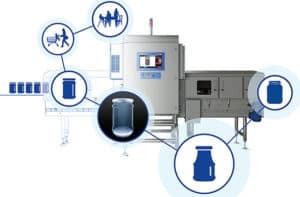 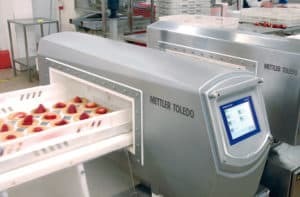 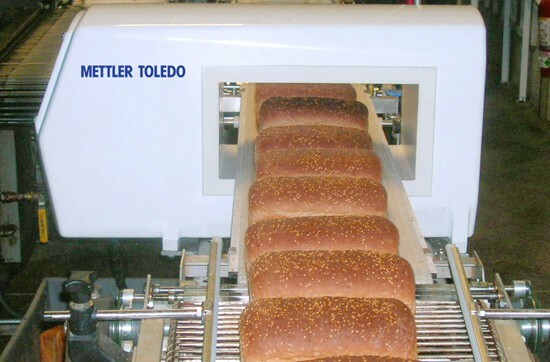 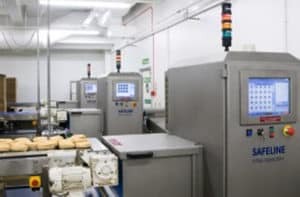 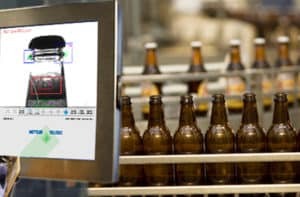 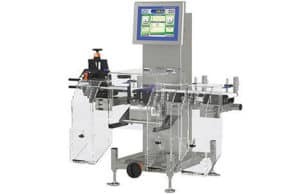 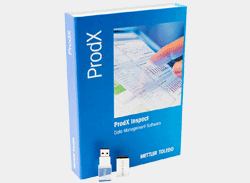 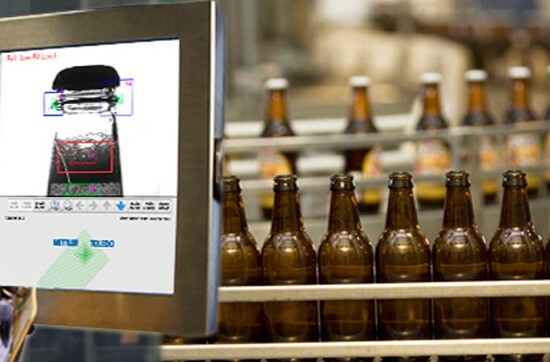 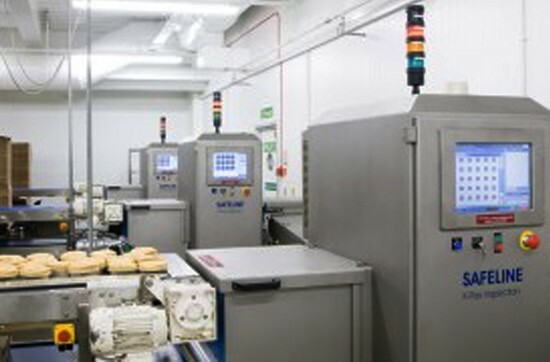 The Mettler Toledo brands Garvens, Safeline X-ray Inspection system, Safeline Metal Detection equipment and CI-Vision are synonymous with the highest quality product inspection solutions. 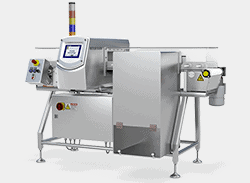 They represent years of knowledge and experience in checkweighing, metal detection, x-ray inspection and vision inspection. 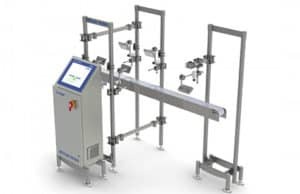 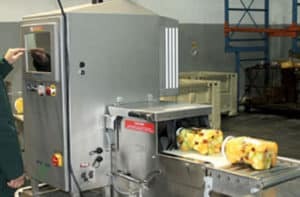 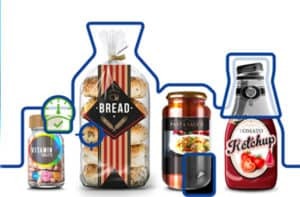 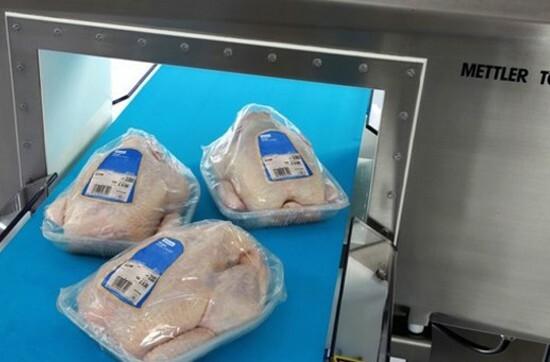 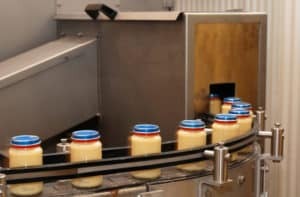 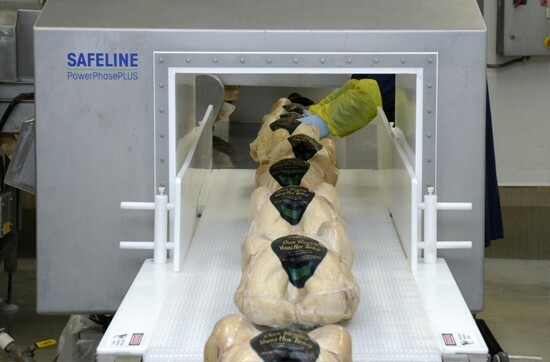 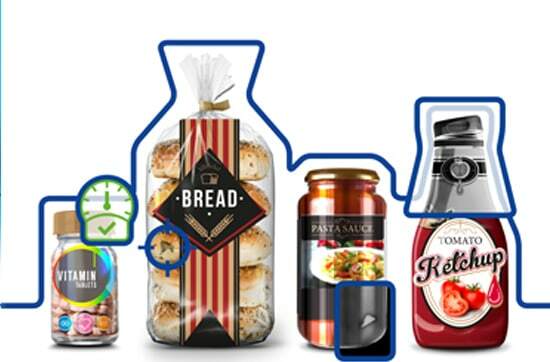 Safeline X-ray’s product inspection contamination detection equipment minimises product recalls by enhancing food safety and providing quality assurance. 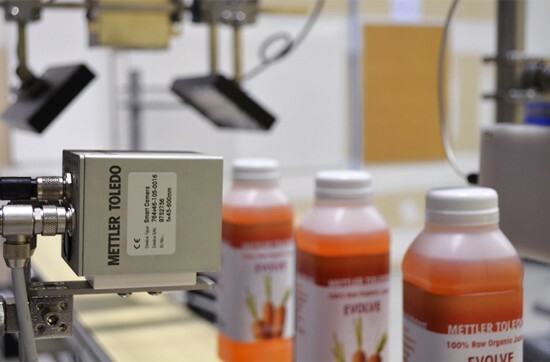 Al Thika Packaging is the exclusive distributor of Mettler Toledo company in the Middle East. Since 1994 Al Thika has been supplying a wide range of machinery including Garvens dynamic Checkweighing systems, Safeline X-ray inspection, Safeline integrated metal detection systems and CI-Vision product inspection systems for food and non-food industries in Dubai, Abu Dhabi, Sharjah, Fujairah, Ras Al Khaimah, Ajman, Umm Al Quwain, Al Ain – UAE, Saudi Arabia, Bahrain, Oman and the many other Gulf countries.